Stablecoin Tether (Ticker: USDT) has replaced EOS to become the fourth largest cryptocurrency by market capitalization, showing weakness in crypto markets. 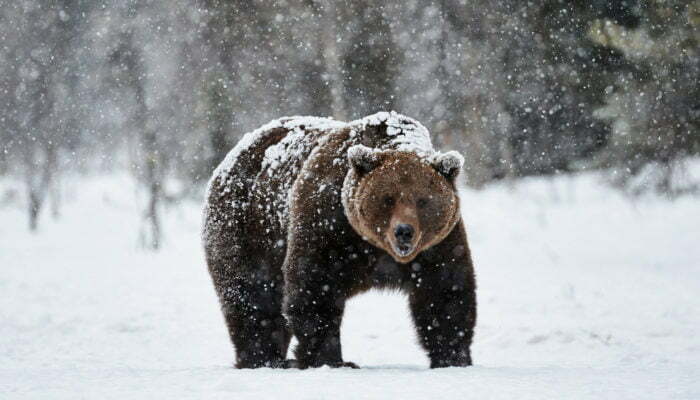 The inclination follows the cryptocurrency market’s depressive performance this Monday. Over the last 24 hours, the price of all the top coins, including Bitcoin, Ripple, Ethereum, and others, trended in a negative region. Similarly, the value of EOS, Bitcoin Cash and Litecoin also slipped heavily on a 24-hour basis. 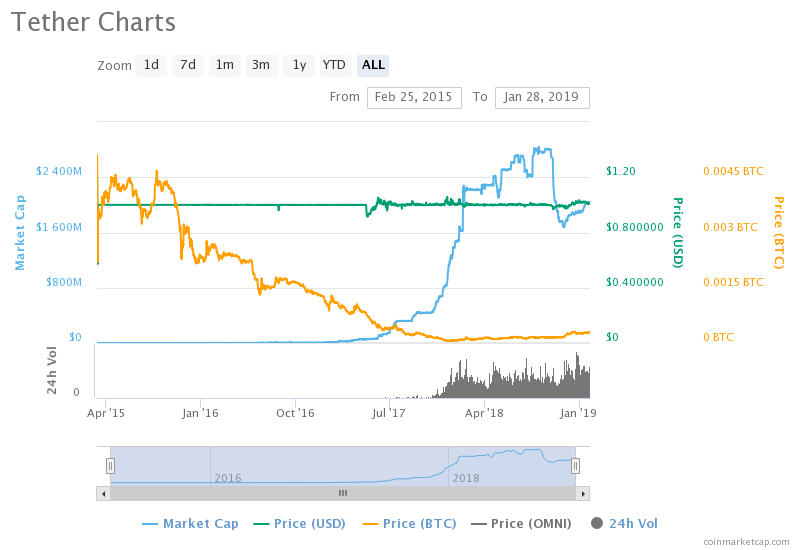 In contrast, Tether’s USDT traded at around $1.01 and the stablecoin saw appreciation in its market capitalization. At 1700 GMT, it was $2.04 billion, up 20% from its Monday low at $1.69 billion. In a similar time frame, the market cap of EOS had posted losses of 6.97%, while Litecoin and Bitcoin Cash’s market cap fell by 7% and 12%, respectively. That explains how Tether, which during the Asian trading session was on the seventh spot, exchanged positions with Litecoin, Bitcoin Cash, EOS – one after another. The demand for stablecoins goes up whenever the crypto market undergoes a strong bearish trend. The explanation is simple. Traders look to liquidate their crypto holdings for stabilized assets. As converting to fiat assets is not an option for most of the retail investors, they move their funds to stablecoins like Tether. 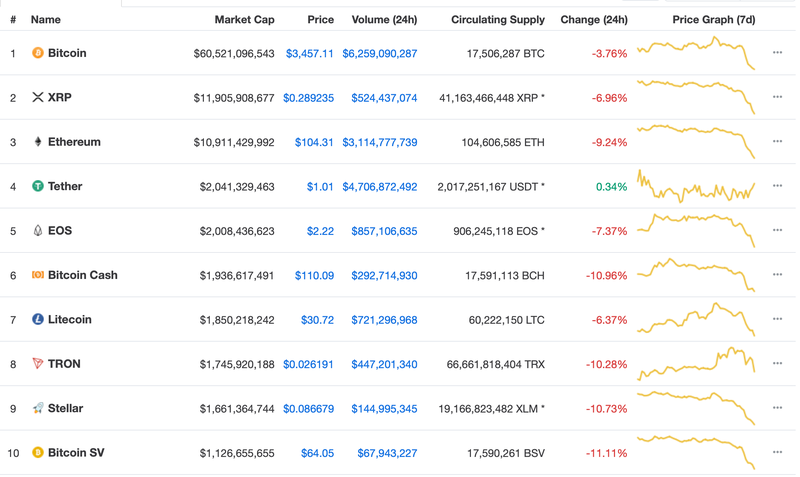 It explains why today the market capitalization of USDT is in green while the rest of the crypto market remains in the red. That said, Tether’s market cap, which is only $32.8 million ahead of EOS, and $104 million ahead of Bitcoin Cash, could reclaim its lower ranking on the next market correction. In November 2018, top altcoins had received a single day boost of $2.5 billion as Tether’s demand waned. The recovery of Bitcoin Cash, EOS and Litecoin to reclaim their ranks rests on the performance on Bitcoin. The leading cryptocurrency, whose price action influences the overall market’s trend, has visibly overstayed near $3,600 for weeks. 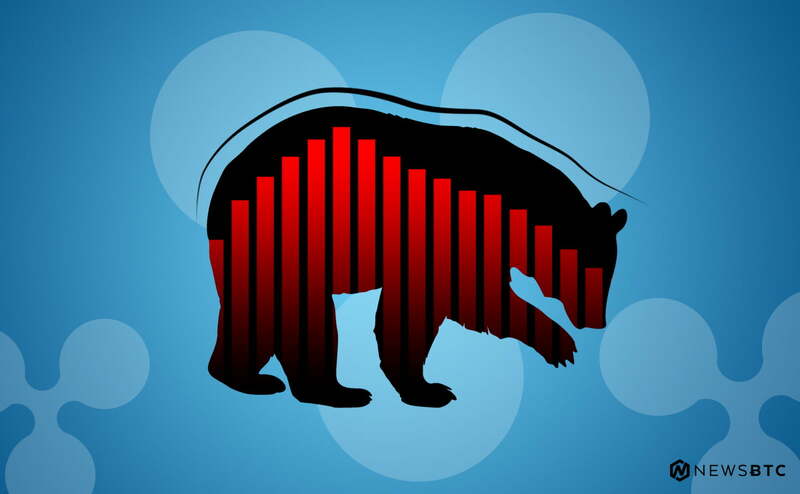 The stability, especially after a year-long bearish trend, indicates that there are fewer buyers in the market. So, a lower demand could excite bears and have Bitcoin test its 2018 bottom near $3,100. Mark Dow, a hedge fund manager known for shorting his Bitcoin holdings near 2017 peak, feared more downside action for the digital currency. Bloomberg Analysts in their earlier predictions had forecasted that Bitcoin would fall to $1,500 in 2019. However, crypto enthusiasts were hopeful that the digital currency would sustain above $3,000. As of now, the price is in the midst of both of the prediction – going nowhere.